The new service from Huntington Tri-State Airport to Destin-Fort Walton Beach Airport beginning June 6. Allegiant is adding a new nonstop service from Cleveland to Nashville, starting May 16. 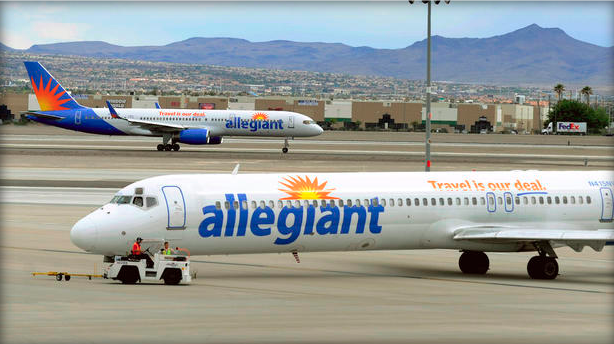 Flights can only be booked through Allegiant's website, allegiantair.com. "We're very excited to announce this brand-new route from Cedar Rapids", Drew Wells, Allegiant vice president of planning and revenue, said in a Tuesday news release. Eastern Iowa Airport Director Marty Lenss said Allegiant first started offering flights out of that airport in 2004, with nonstop flights to Las Vegas. "Folks from all over the Tri-State region will now be able to take advantage of an affordable nonstop flight to one of Florida's most attractive locations in the gulf".